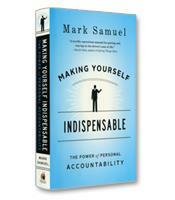 According to Mark Samuel, who has helped thousands of people around the world get on the path to personal achievement and fulfillment, shows why the key to becoming indispensable is to embrace accountability rather than run from it in everything you do at work and in your personal life. 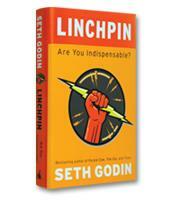 Becoming indispensable doesn't require a fancy degree, a senior management title or huge income. It's a mind-set available to anyone. How to exhibit the 10 behaviors of indispensability. Six choices that can have a direct impact on your results in life. A step-by-step process for overcoming challenges and obstacles. 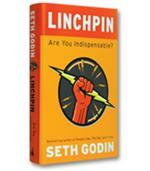 A road map to make yourself indispensable to everyone in your life. 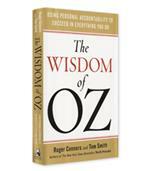 Insights and tools for achieving success and satisfaction at work and at home.